X-PRO® 39mm Air Filter for 125-200CC ATVs & Dirt Bikes,free shipping! 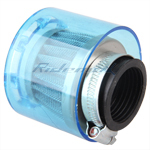 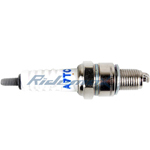 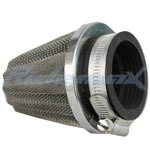 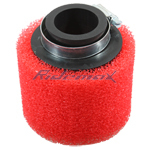 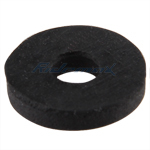 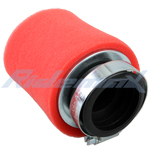 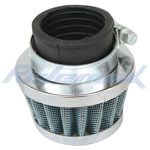 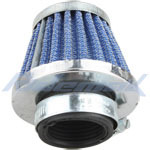 35mm Air Filter for 50cc-110cc ATVs & Dirt Bikes & Go Karts,free shipping! 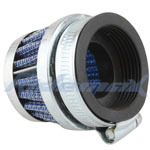 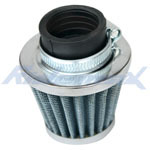 X-PRO® 39mm Air Filter for 125cc 150cc 200cc ATVs, Dirt Bikes and 125cc Go Karts,free shipping! 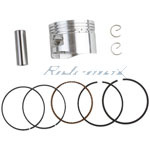 X-PRO® 47mm Piston Ring Pin Kit Assembly for 70cc Horizontal Engine Dirt Bikes & ATVs,free shipping! 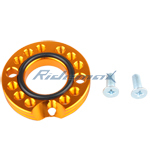 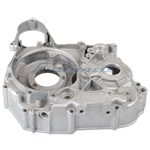 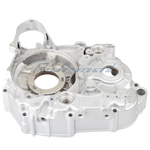 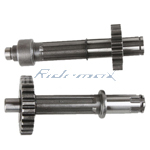 X-PRO® Piston Assy for 90cc Horizontal Engine Go Karts & ATVs Buggy Taotao Roketa,free shipping! 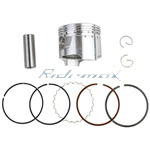 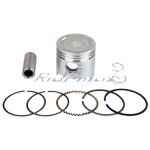 52mm Piston Pin Ring Kit for 110cc Horizontal Engine Dirt Bikes,Go Karts & ATVs,free shipping! 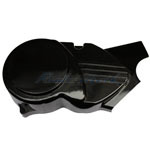 X-PRO® Cetacean Style Right Side Cover for 50cc-125cc Horizontal Dirt Bikes & ATVs and Go Karts,free shipping! 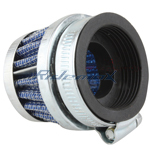 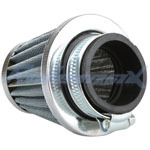 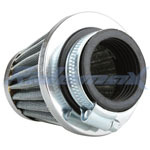 X-PRO® 35mm Air Filter for 50cc 70cc 90cc 110cc ATVs, Dirt Bikes, Go Karts.free shipping! 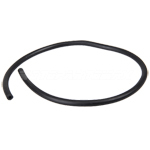 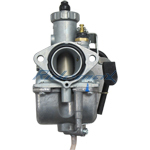 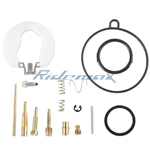 Carburetor Adjust Ring for 50-125cc ATVs, Dirt Bikes, Go Karts,free shipping! 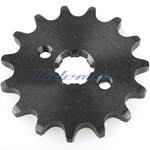 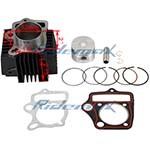 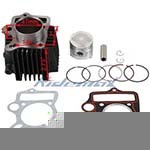 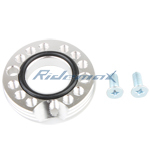 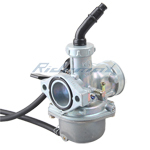 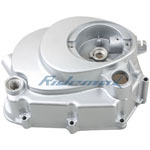 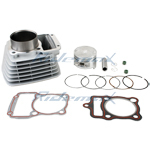 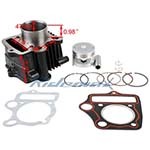 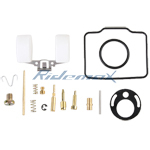 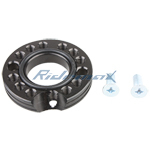 Carburetor Adjust Ring Kits for 50cc-125cc ATVs, Dirt Bikes, Go Karts,free shipping! 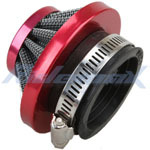 High Performance Intake Manifold Adapter for 50-125cc ATVs, Dirt Bikes, Go Karts,free shipping! 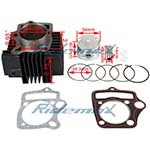 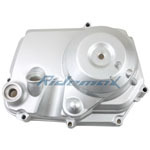 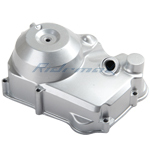 X-PRO® Engine Side Cover for 50cc-125cc Dirt Bikes, Go Karts and ATVs,free shipping!